Our boiler has broken down and we don’t have the money to get it fixed right now. The hot water works, but the central heating doesn’t. 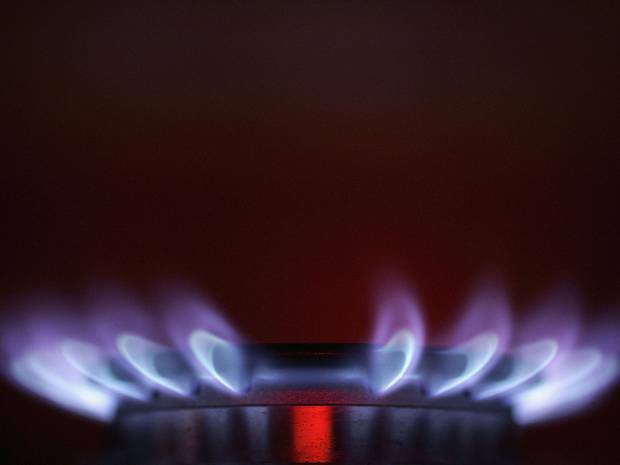 To make matters worse, despite a standing order for gas already at £65 per month, a fresh bill for hundreds of pounds has also now come in. Many people reading this will know how much that hurts. People who are working really hard to keep their heads above water and just when they are getting a breath of air, get a huge bill shoved in their mouth and their head pushed back under. For me and my young family, that’s a pity and it hurts. But I’m young and healthy; we’ll survive. More people died from the cold in Thanet than anywhere else in the county. Nearly 6,000 people in Thanet live in fuel poverty and over 5,000 do so in the Canterbury area. I suspect the real figures, including people like myself, who on paper, can make ends meet, are much higher. As energy companies rake in record profits, this is obscene. Platitudes, no matter how genuine, unfortunately don’t cut the mustard. What would help is a key Green Party policy that Caroline Lucas MP has been lobbying for as an official parliamentary champion of the Energy Bill Revolution campaign: making homes super energy efficient, with the most vulnerable helped first. That means insulation and that means a hope of warmth. This would cut bills, carbon emissions, and most importantly, save lives. It would create jobs too. Thanet needs warmer homes. People need jobs to be able to afford their bills. And those bills have to stop rising. In the 21st Century, people shouldn’t be dying because they have to choose between heating and eating, while the government launched attacks on society’s most vulnerable and plans further massive cuts public services. If elected to serve Thanet North, I’d make bringing these numbers down sharply one of my first priorities. In the meantime, I’ll just be trying to keep warm. *Excess winter deaths are roughly defined as the difference between the number of deaths which occurred in winter and the average number of deaths during the preceding four months and the subsequent four months. Older people occupy much of the substandard housing in Britain, and the link between ill health and housing is strong particularly for this demographic—particularly important because many older people spend a lot of time at home. A lot of the deaths in this period are respiratory diseases; often exacerbated by damp and cold conditions at home. In the UK there are tens of thousands more deaths in winter than summer months, and old people make up the majority of those numbers. In 2012/13 for example, 54.1% more people died from respiratory diseases in the winter, compared with the non-winter period. Out of 11,560 such deaths from respiratory disease in winter 2012/13, 83% of the deaths were for the 75 and over age group. You can read more about that here and here.